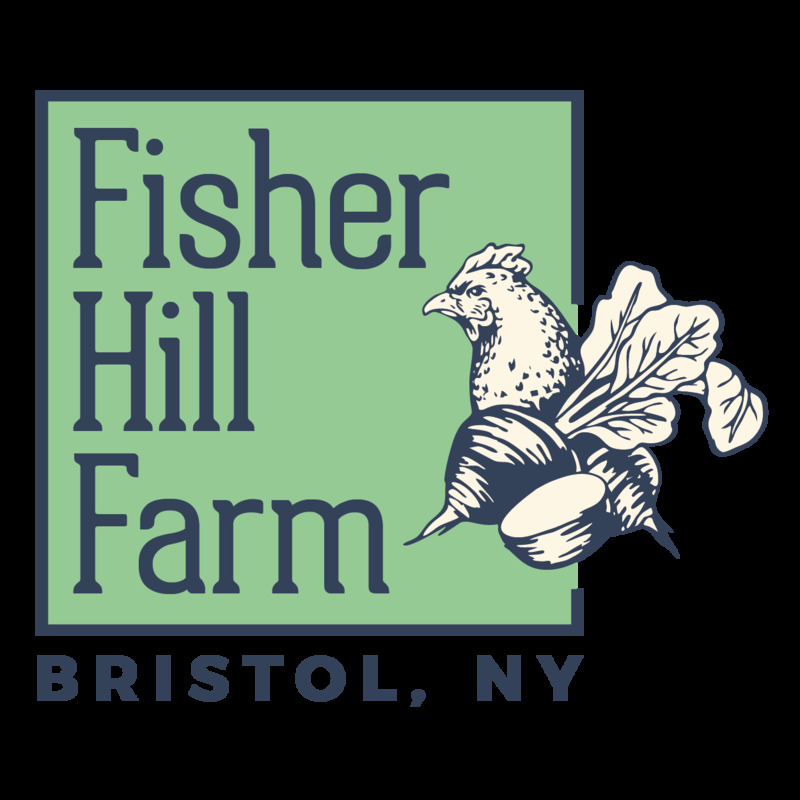 Give the gift of fresh, local vegetables, poultry and eggs all winter long! December through May we can be found at the Rochester Public Market Saturdays 7am-Noon and the Brighton Winter Market Sundays 1pm-4pm. 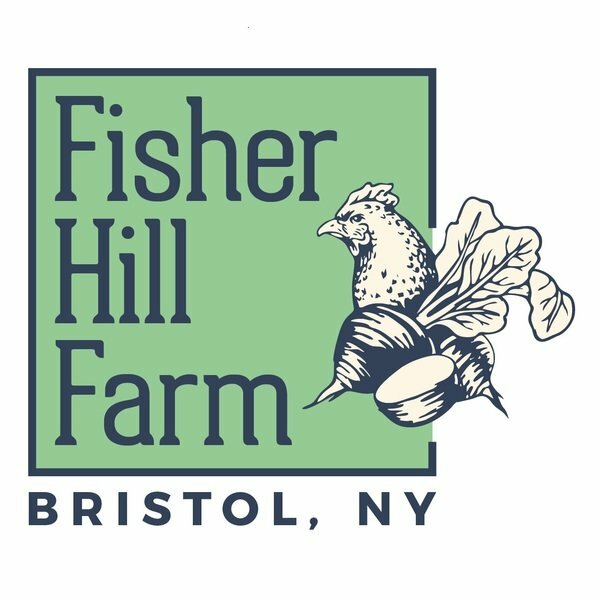 Check our website and social media in the spring for info about Summer CSA and additional summer markets.